If you know me, you know I like a drink. You'll also know I like love a cocktail. Don't get me wrong, I'm not the young adult that's just had her 18th birthday whose liver is able to stomach a bottle of vodka with my friends every Friday/Saturday night anymore, but I do still like a good drink. So clearly I was delighted when a heavy box of cocktail mixers from Funkin Cocktails appeared at my front door. Unfortunately, I have a super busy job so I knew that my "taste testing" was going to have to take place here there and everywhere, when possible. Funkin Cocktails have a huge range of cocktail mixers available, all of which are 100% natural. Their ingredients are sourced from all over the world and are thrown together to make a lovely puree/syrup/mixer. All you need is a bottle of alcohol (preferably 1 that corresponds with your mixer - but I've had some great mixing and matching results as well! ), a few ice cubes and your all set. If you don't drink alcohol, these are great with lemonade as well, so you won't miss out! Pina Colada - Think beach side holidays, hot sunshine and sand in between your toes. 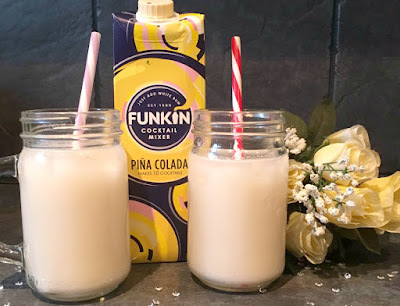 This Pina Colada is a refreshing pineapple and coconut blend which will leave you refreshed all day or night. Often this type of cocktail can be very hit and miss depending on where you are when you order one. Funkin Cocktails' isn't too overpowering so this is the perfect mixture! Mojito - In general, a Mojito is my favourite cocktail ever, original or flavoured. 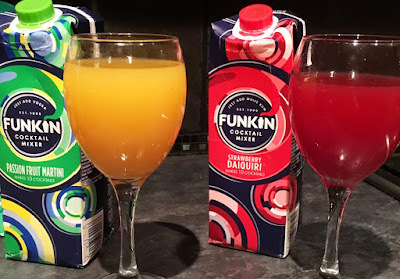 Usually made with Rum, Funkin Cocktails suggest mixing with vodka. I didn't think it would be great, but I was wrong and it works really well! It's super light and fresh, perfect for a summer afternoon. Also works perfectly traditionally with White Rum. Sour Mix - this is a cocktail I've never tried before! So I didn't really have anything to compare it too. It's super sour but I really enjoyed it! It also foams up at the top of the glass which made it a really fun drink! Strawberry Daiquiri - another of my usual favourites however I did find this one a bit bitter. Personally, I really enjoyed this blended with vodka, ice, lemonade and real strawberries. 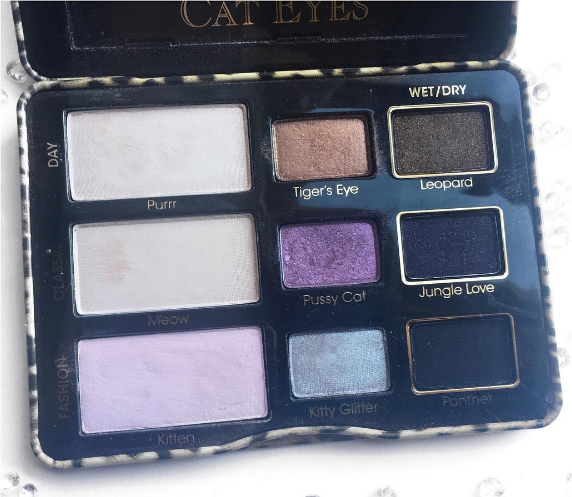 Great for summer and or a girls night in. Passion Fruit Martini - I love a good martini. This is super fresh and fruity but if you get your measurements wrong, again, can be a little bitter to the taste. I really enjoyed this during a family BBQ! Each of these cocktails are great during the summer months especially. but obviously, cocktails are for any time of the year. Pop to your kitchen and grab a glass. Now that its possible to make quality cocktails from home in quite literally, 2 minutes. Now I need a new reason to leave the house on a Saturday evening! Funkin Cocktails have an amazing range of different mixers which are available right now at your fingertips! These mixers literally taste like the kind of cocktails you'll get on a night out in London. Think high end, but on the couch, what could be better?! Weather you're hosting a summer BBQ, a party or just a night in with your girlfriends, you can trust that these cartons from Funkin Cocktails will ensure you've got the beverage game everyone will be talking about the next day. 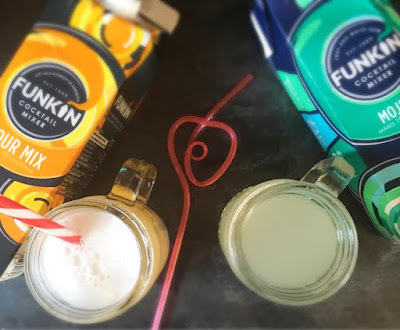 I can not wait to try the rest of the Funkin range, especially their Build your own Cocktail Kit! Thank you so much to Funkin Cocktails for these delicious mixers! 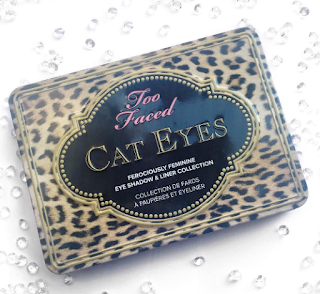 I've had lots of fun testing them out and sharing my thoughts! Me and my friends have had a great few evenings trying to decide which is our favourites! Click here to make your order now. 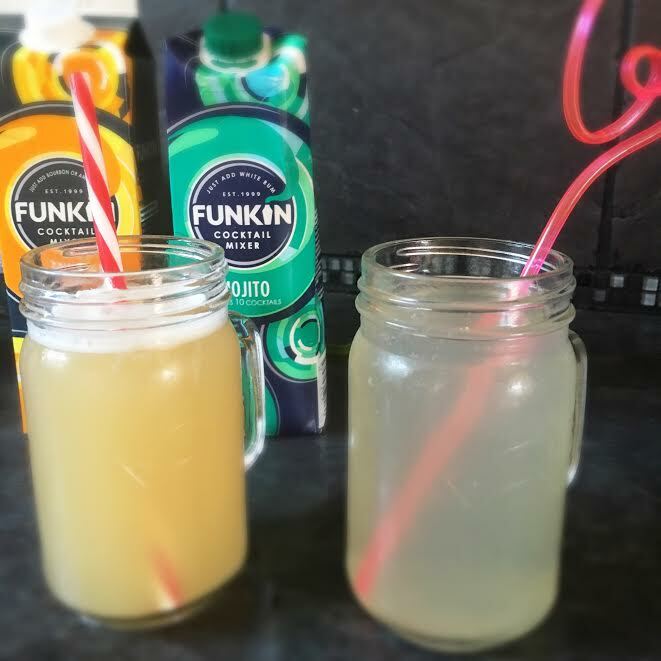 You can also follow Funkin Cocktails on Twitter as well! 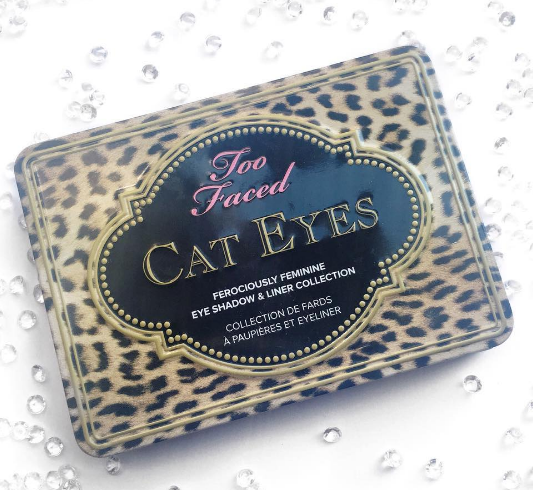 *I was kindly gifted these products to review. 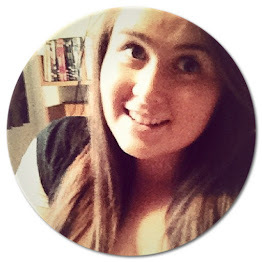 All opinions and photo's are my own. Don't forget to follow me on Twitter and Instagram for more!